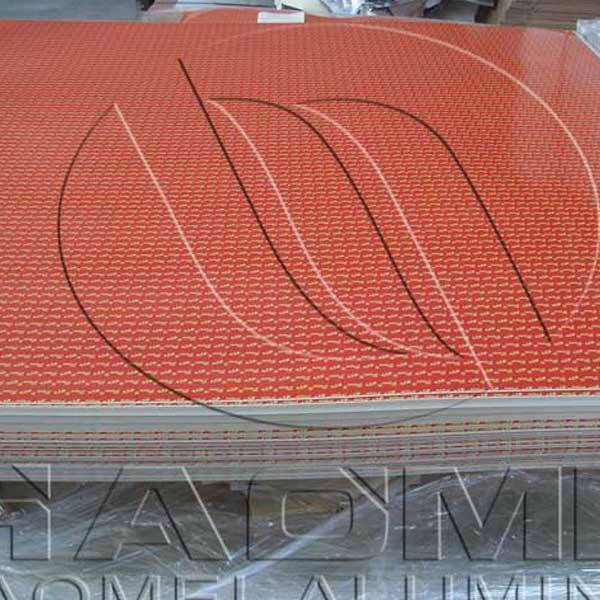 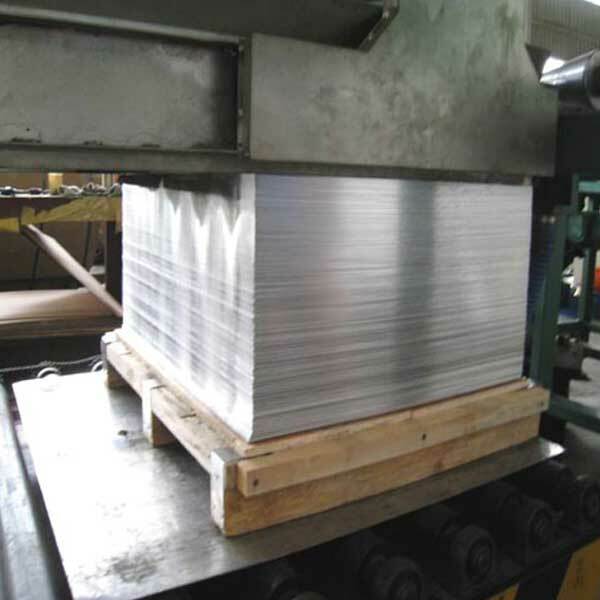 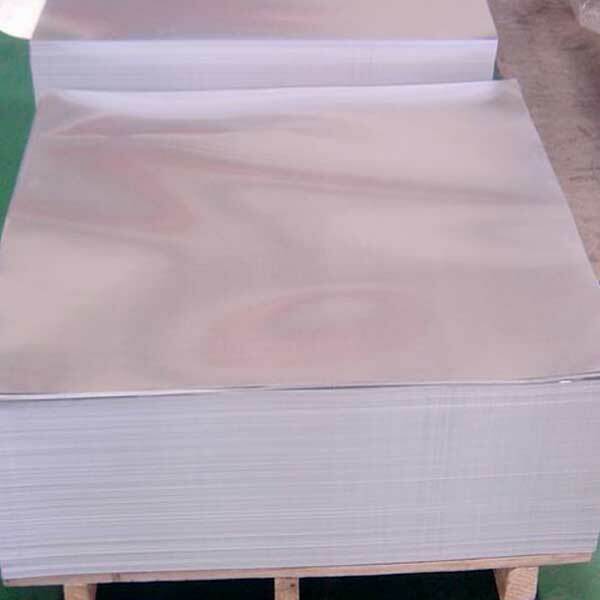 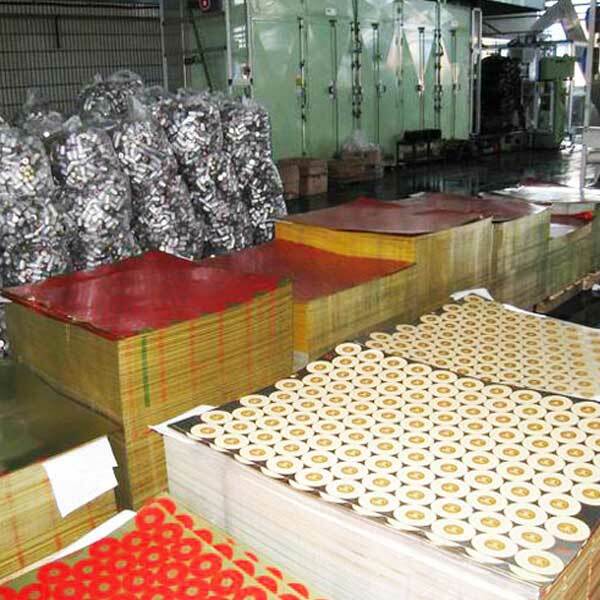 Aluminium closure sheet, Aluminum alloy sheets for closures (beverage container caps). 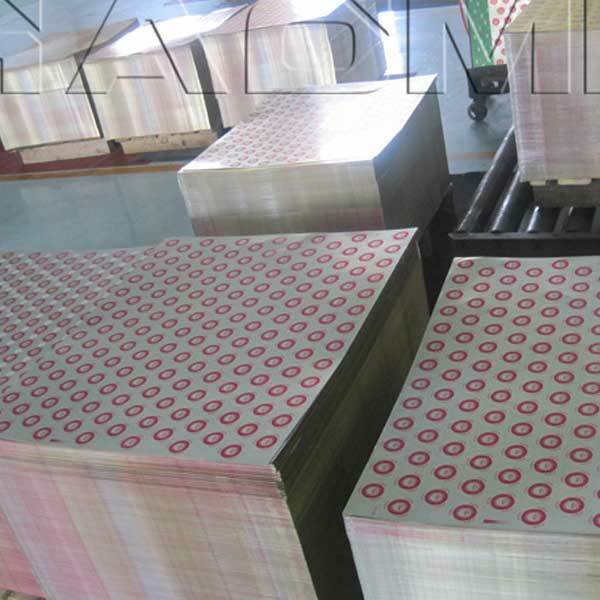 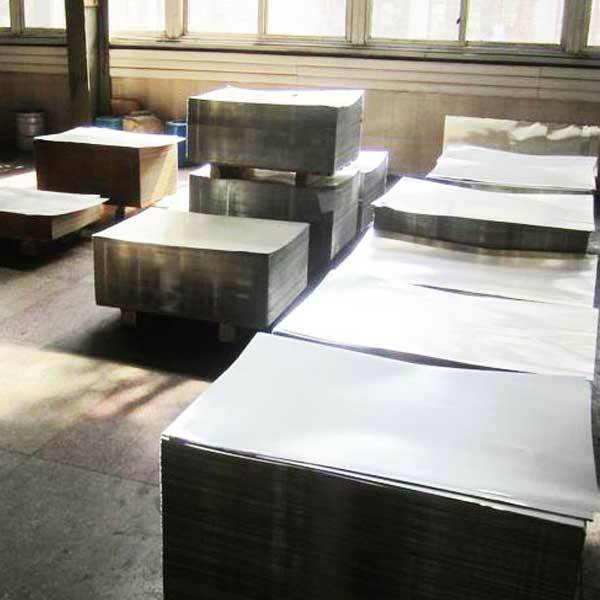 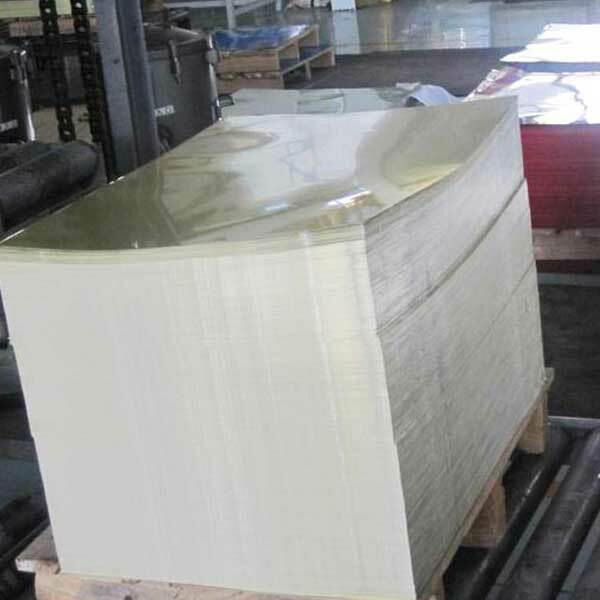 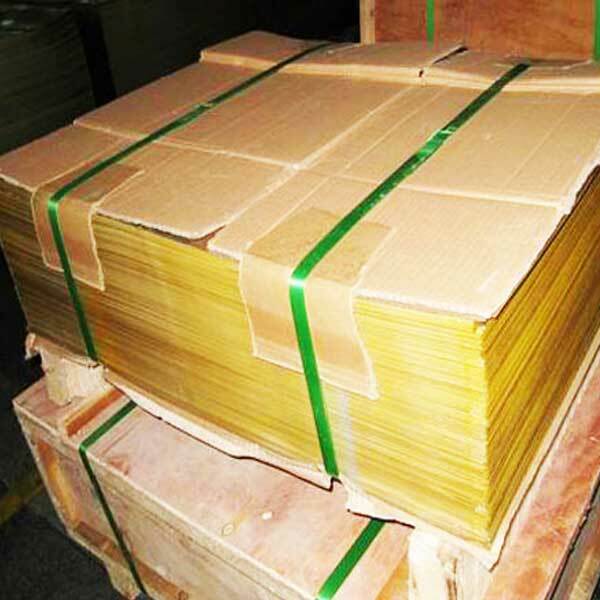 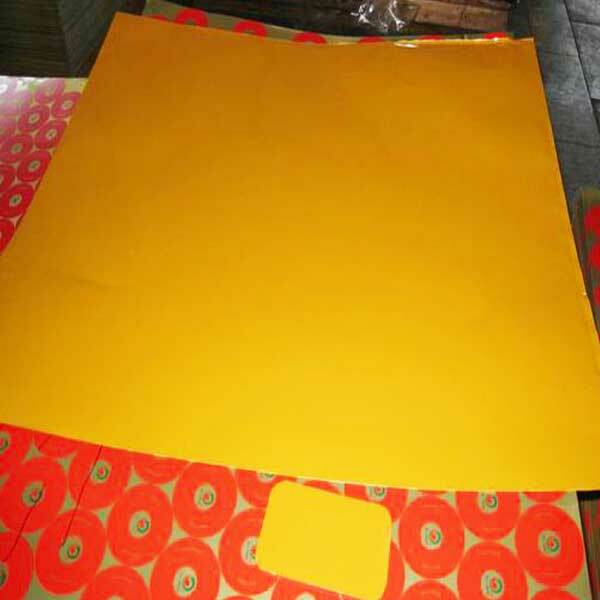 we has all kinds of thickness, width and specification. 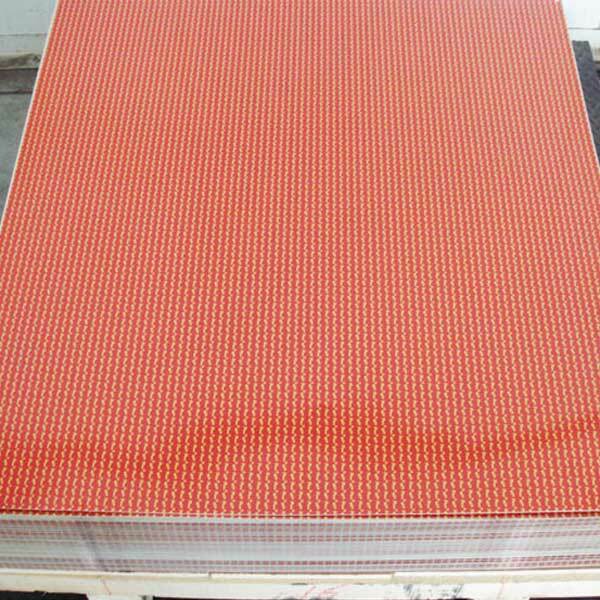 which can sufficiently meet the user's demand.